Price Reduced for Quick Closing. Seller is Motivated. 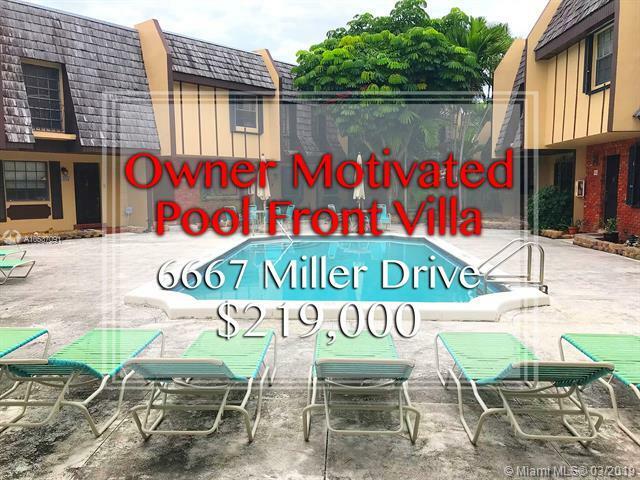 Updated and freshly painted Pool front 2/2.5 Villa in South Miami. 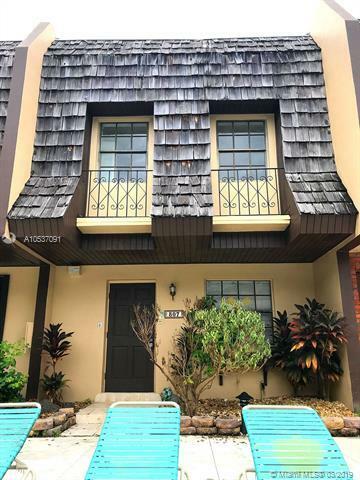 Includes Tile floors downstairs, granite kitchen counter tops and bathroom vanities, stainless steel appliances, W/D, half bath downstairs, a private and quiet fenced-in patio, laminate wood in bedrooms upstairs, and lot's of closet space. 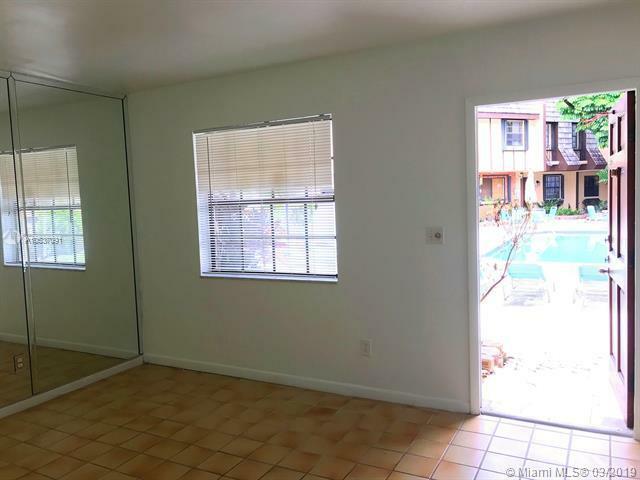 Split floor plan so it's set up as two master bedrooms with private in suite bathrooms. One with a shower and the other with a tub/shower. Located in front of the community pool so it's perfect for for entertaining. 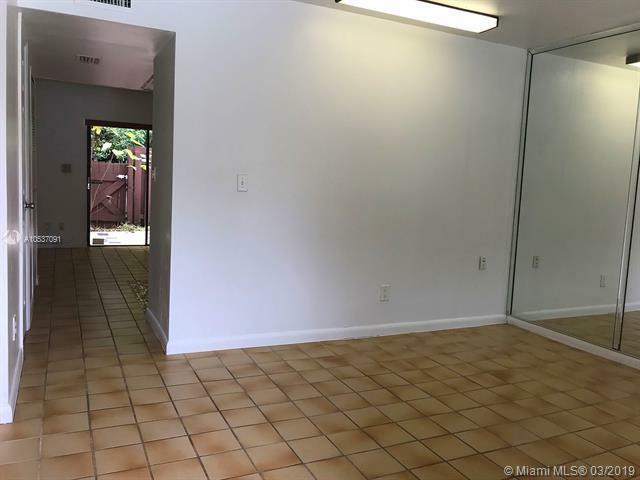 Very close to UM, Dadeland mall, 826, shops, etc. This one won't last so come and check it out before it's gone.